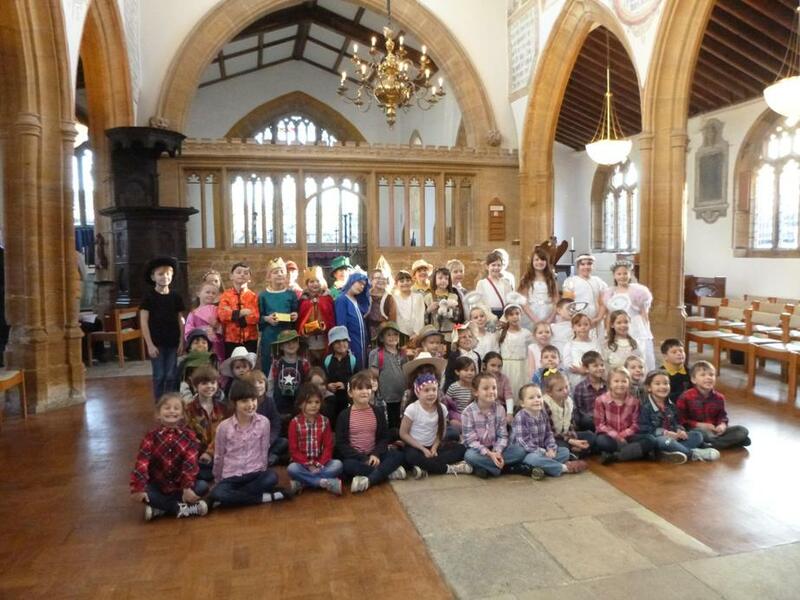 Giant class have had a very busy final week of the term, with two Nativity performances for family members in the village Church. We were so proud of their performances, they all sang beautifully. I'm sure those who were able to watch were impressed with our little Australians and their VW camper entry! 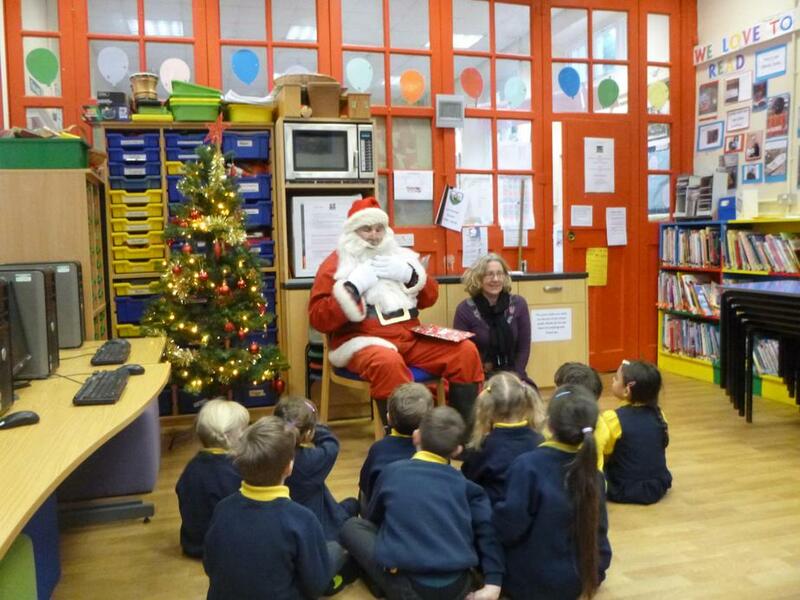 We had a very special visitor to school this afternoon, all dressed in red with a sackful of presents for everyone! We finished off the afternoon with our own class Christmas party, playing different party games and eating yummy party food! Giant class have had a fantastic first term at school, I wish them all a very happy Christmas and a restful break! Only 4 sleeps now Giants! !